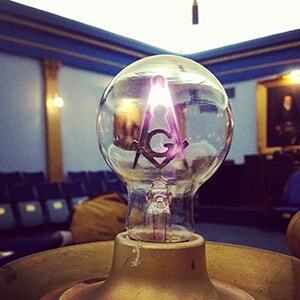 A 200+ Year Old Masonic Lodge A.F. 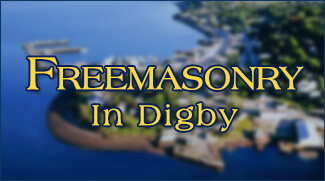 & A.M.
We are a craft Lodge in Digby, Nova Scotia, Canada with over 200 years of rich history in Freemasonry. We hope the information you find on this site is both informative and engaging. 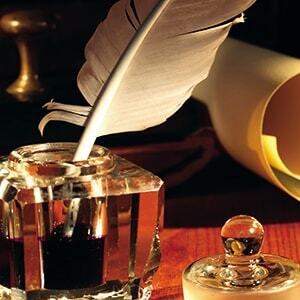 We will be endeavoring to keep the site up-to-date and current. To please each other and unite in the grand design of being happy and communicating happiness. 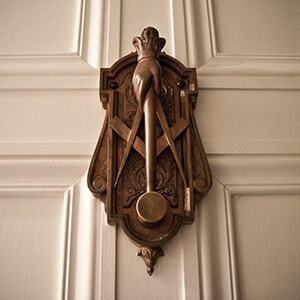 Freemasonry is a way of life and is composed of people of all nationalities, religions, occupations and ages. 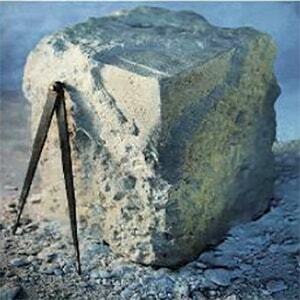 Freemasons believe in Truth, Tolerance, Respect, and Freedom. 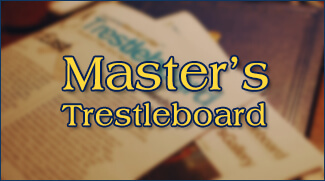 Anyone may petition to be a Mason so long as they meet a few requirements. Freemasons believe in “making good men better” which implies that its adherents should seek continual improvement and growth. A maxim in ancient Greece, “Man Know Thyself”, has echoes in modern ceremonial Freemasonry and implies the importance of learning about self, for by becoming a more enlightened and principled individual it is most probable that a person will in turn be a contributing citizen to their society. 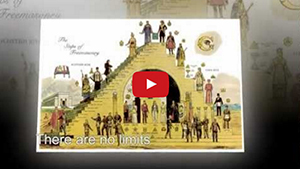 It is important that a Mason be a good family member, friend, neighbor and employee. 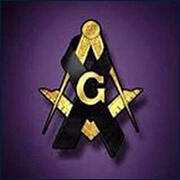 Freemasons believe in living a life of positive contribution and to the building up of self, society and the world. 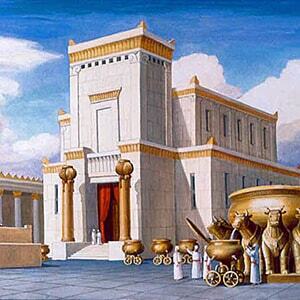 Masonry is not a substitute for a person’s chosen faith but rather supplements faith, spirituality, life and living. 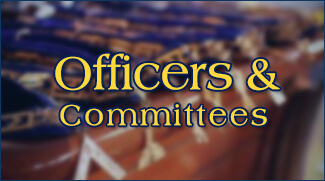 Below are some of the Concordant Bodies that exist within the path of Freemasonry … click the logos below to learn more. We would love to hear from you! 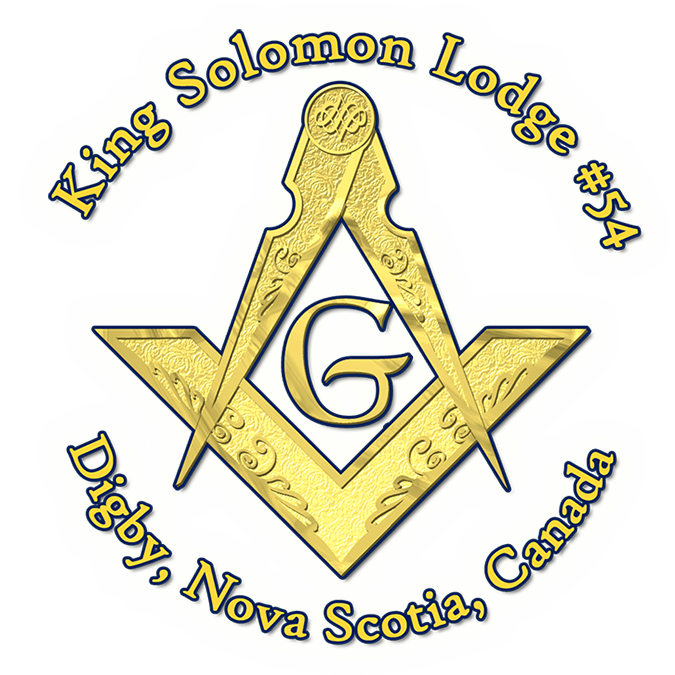 So if you have any questions and/or comments please feel free to contact us here at King Solomon Lodge #54 using the form below and we will get back to you as soon as we are able. You can find us in Digby, Nova Scotia, Canada, located at the corner of King Street & Mount Street, Digby, N.S. directly across from Digby Regional High School. 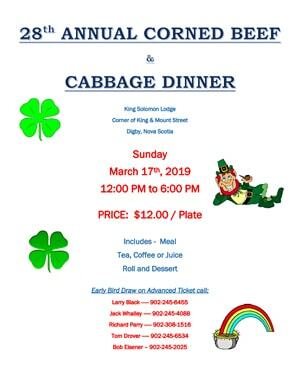 Civic address is 97 King Street, Digby, N.S.